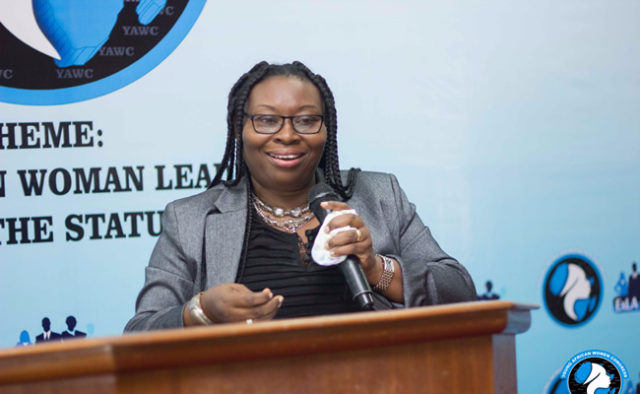 Police officers have been advised to go ahead and prosecute child abuse cases even when the victims or their parents do not show interest in pursuing the cases. 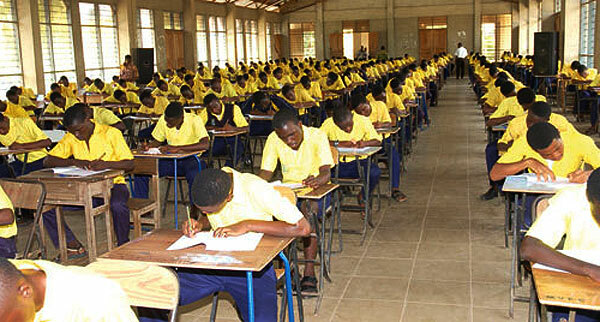 The West African Examinations Council (WAEC) does not take a unilateral decision to cancel the examination results of candidates found to have engaged in malpractices, the Head of National Office of WAEC, Very Rev. 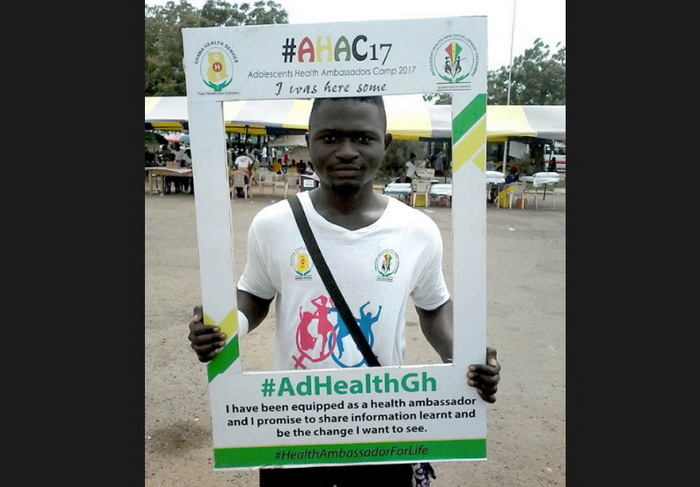 Samuel Nii Nmai Ollennu, has said. 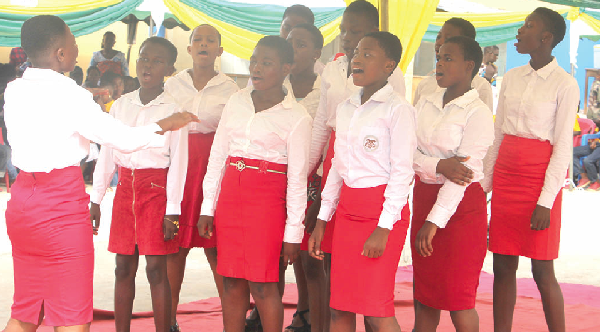 Some junior high school (JHS) students have confirmed that sexual harassment actually takes place in schools. 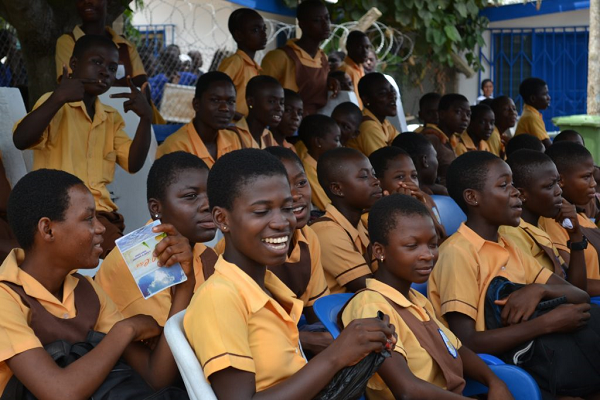 The Member of Parliament (MP) for the Trobu Constituency, Mr Moses Anim, has advised junior high school students to take their studies seriously in order to enjoy the free senior high school (SHS) programme currently being implemented by the government. 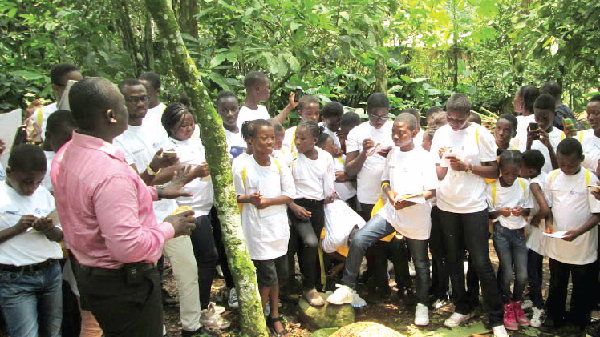 Solidaridad, an international civil society organisation and TN Delfah, a local travel and tour agency have come together to assist schoolchildren to learn about cocoa by touring cocoa farms. Parents have been advised to desist from storing food in plastic containers for their children. 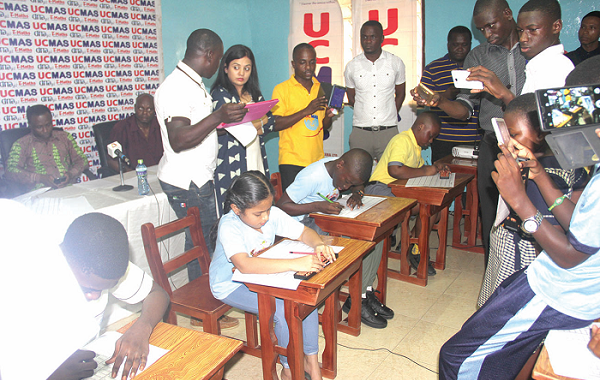 Four pupils from Ghana excelled at the 22nd Universal Concept Of Mental Arithmetic (UCMAS) International Competition in Kuala Lumpur, Malaysia. 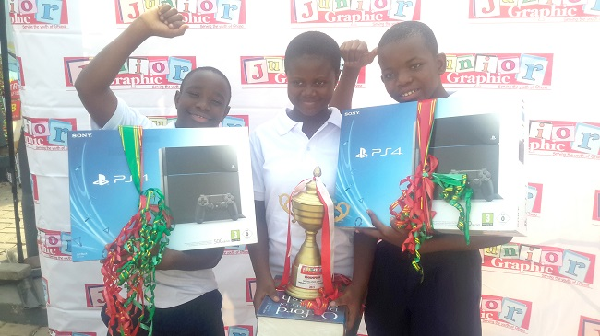 The Christmas contest organised for schoolchildren across the country is still on, the Editor of the Junior Graphic, Mrs Mavis Kitcher, has said. 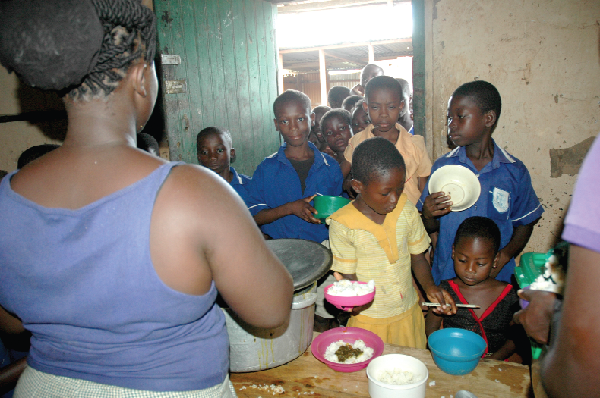 Some opinion leaders in cocoa-growing communities in the Assin Municipality have appealed for the inclusion of schools in the area in the Ghana School Feeding Programme (GSFP).